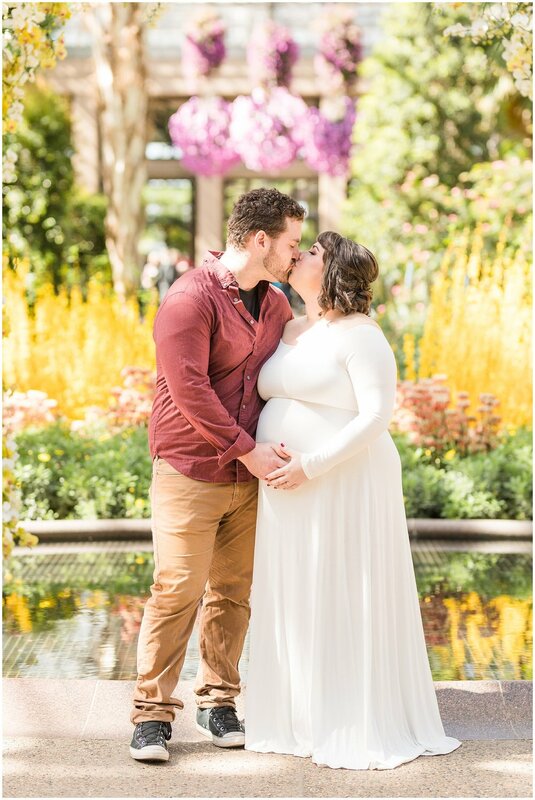 I met Ashley and Jeff at Longwood Gardens in Kennett Square, PA for their maternity photos this past Sunday. 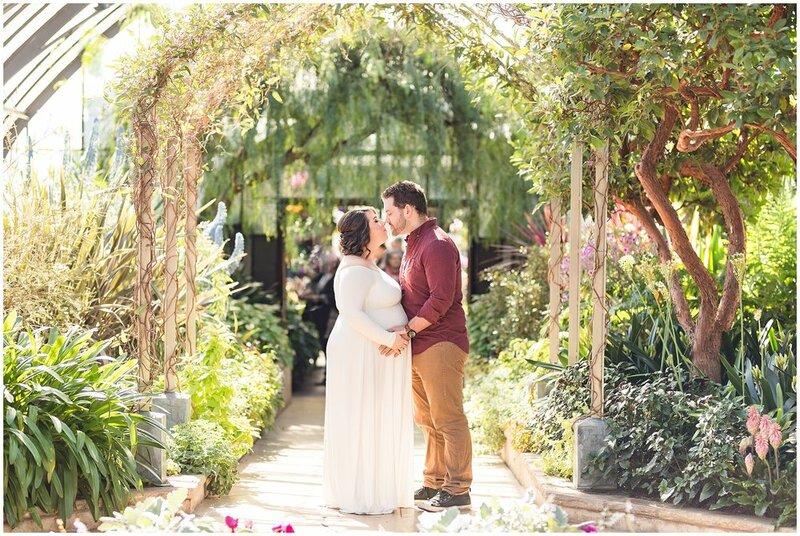 When Ashley initially asked about doing the session at Longwood Gardens I was so excited! I had never been there but knew it was gorgeous! This location certainly did not disappoint! We did pretty much their whole session in the conservatory because it was so big and had so much to see! I love how we got a variety of backdrops with all of the different colors and plant life. Ashley and Jeff are so much fun to work with and I am glad I got the opportunity to work with them again! Last year I had the privilege of photographing their pregnancy announcement. You can see that session here. Once their little girl arrives I'll see them once more for their newborn and family photos! I love working with returning clients and being a part of their growing families! Please enjoy some of my favorite maternity photos ever!